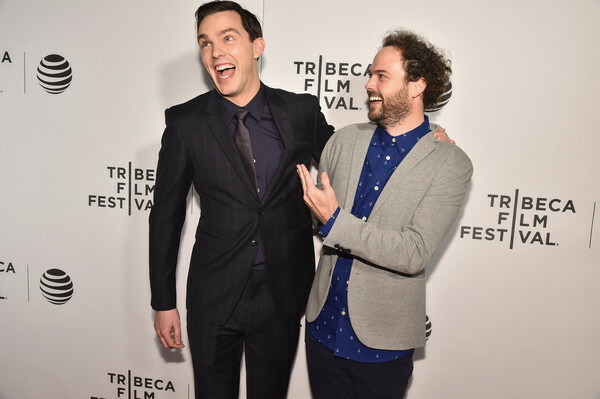 Last night was 'Equals' Premiere in the US, at the Tribeca Film Festival in New York. Nicholas Hoult and Director Drake Doremus were there and they mentioned Kristen a few times! Drake mentioned Kristen at the second screening too. Videos added.